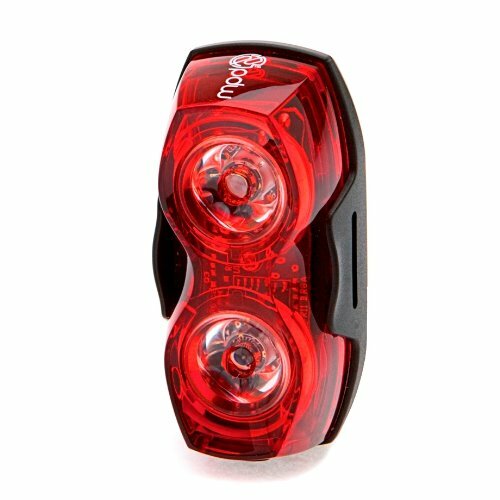 This taillight helps keep you visible and safe when the sun sets. It uses two 0.5 watt Japanese LEDs to blast powerful light beams into the night and keep bogeys off your tail. 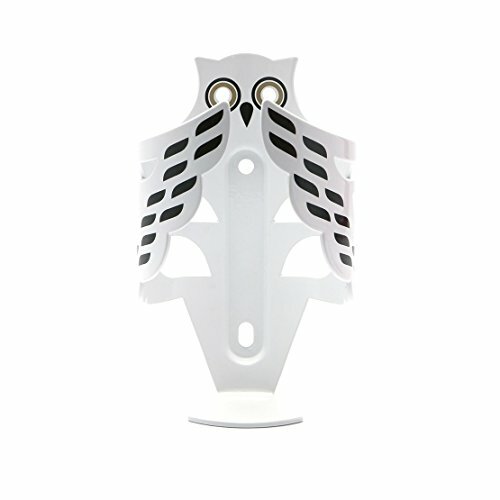 The owl cage is made from a single sheet of lightweight 5052 alloy. Cut in the shape of a great horned owl, its wings fold in to securely cradle your water bottle. Get an owl and make your ride fly. No, we're not talking about Yoshi Konno (RIP), but the Portland Design Works 3wrencho Tire Lever/Wrench is a solemn tribute to his master craftsmanship. 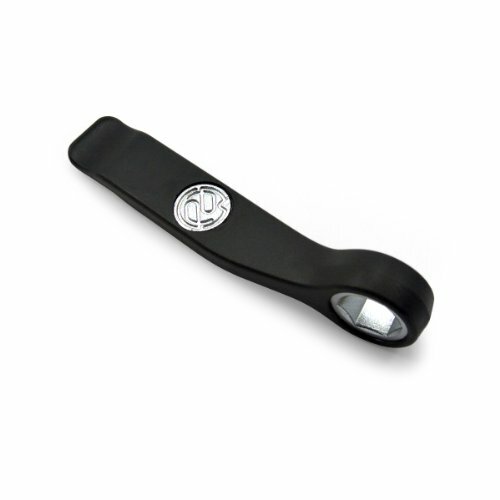 The 3wrencho combines a 15mm box wrench with one of the best tire levers on the market. Impeccable design, tasteful representation, and a true work horse of function -- we think Yoshi would approve.Portland Design Works' 3wrencho is made from a durable, heat-treated steel. However, while this guarantees longevity, strength alone can't remove pesky tires and axle nuts. So, PDW mated the solid construction with a 4. 5in length handle to provide enough stiffness and leverage to remove any stubbornly torqued 15mm axle nut. And when you're not cranking the 15mm box wrench, the slope of the design makes for a comfortable handle when using the opposite end as a tire lever. That's right -- a wrench and a lever. This is where we'll note that you've been given two options of the 3wrencho to consider. The Black version has been given a glass-filled nylon coating that will protect your pretty rims; while the Silver is completely raw and a little less friendly with carbon fiber. 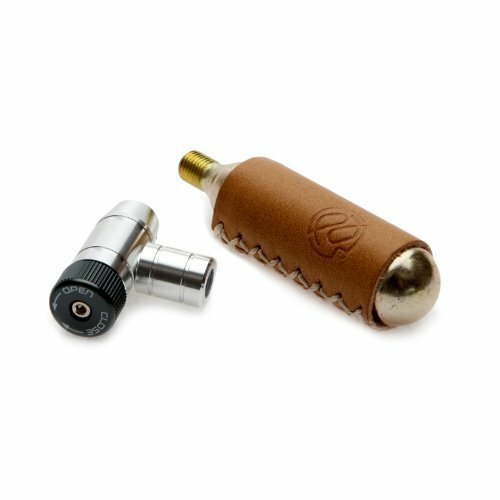 So, if you love your rims more than yourself, we recommend using the coated 3wrencho.As you would assume, the 3wrencho does have three uses. However, the third usage is entirely up to you. Use the 3wrencho for any task that can benefit from a strong, 4. 5in stick. Crack a beer, spread on your peanut butter (a la Campy), or use it as a pointer in your next boardroom presentation -- it's up to you.The Portland Design Works 3wrencho - Tire Lever/Wrench is available in both colors Black (coated) and Silver (raw). 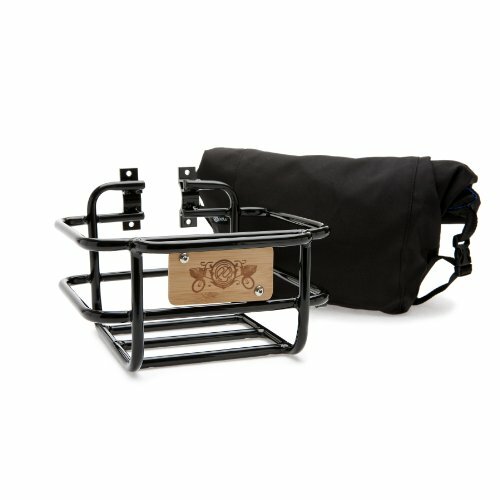 The Bindle is a seatpost mounted rack designed to easily carry gear or use as a stuff sack on multi-day cycling tours or just across town. 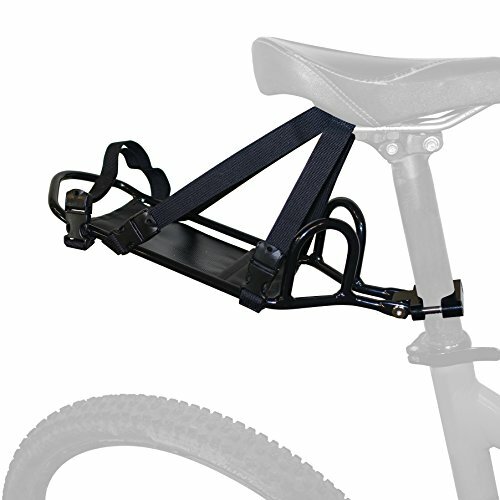 The rack is constructed with lightweight alloy and mounts to bike's seatpost in seconds (using a 5mm Allen key) to help prevent side-to-side sway while riding and rear wheel rub for riders with short seat posts. 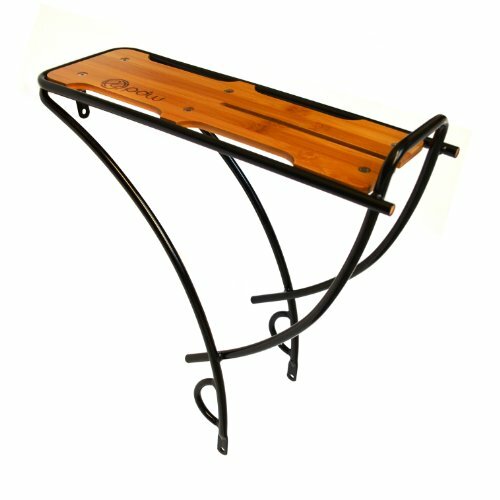 Heavy-duty compression straps loop through saddle rails to carry the weight and secure the load. 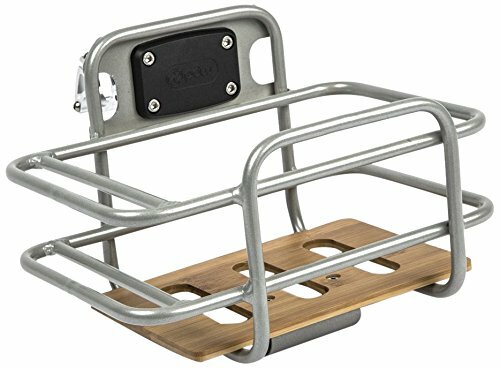 Rack deck measures 133 x 343mm (5.25 x 13.5"). Carries loads up to 5.34kgs (12lbs). Compression sack not included. 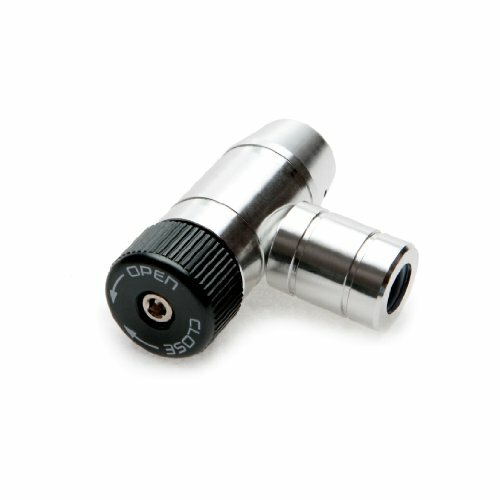 Fits seatposts 22-31.6mm. Color: Black. Weight: 350g. Material: Aluminum. Platform Dimensions: 5.25 x 13.5". Tube Diameter: 10mm. The original fat bike fenders! the dave's mud shovels are designed specifically for fat bikes - they're extra long and wide to block the snow, water or sand you'll ride through on your next fat bike adventure. Made of heavy-duty polymer, the dave's mud shovels are super lightweight but sturdy enough to take years of bad weather abuse. 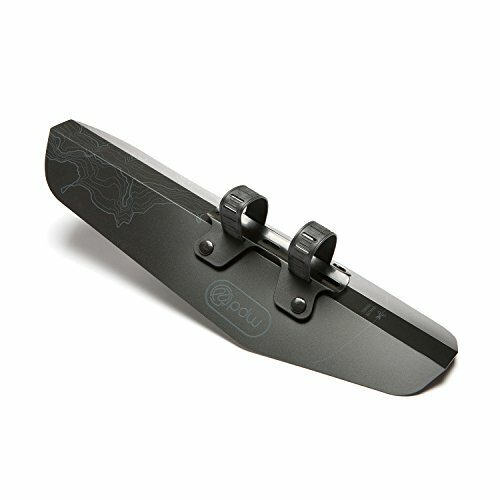 The front fender mounts to the downtube of your bike using adjustable rubber straps for a secure fit.